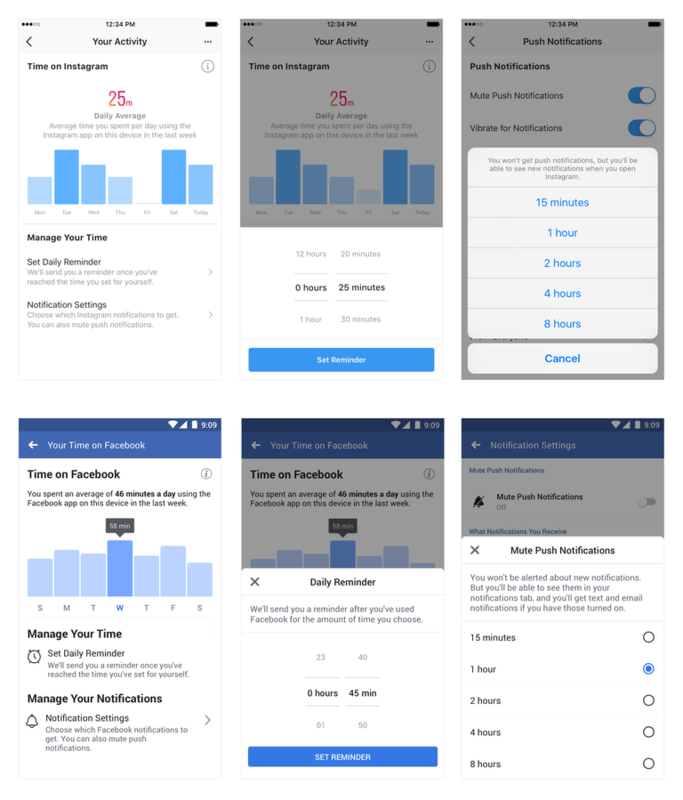 Facebook is announcing new tools to help people manage their time on Facebook and Instagram: an activity dashboard, a daily reminder and a new way to limit notifications. We developed these tools based on collaboration and inspiration from leading mental health experts and organizations, academics, our own extensive research and feedback from our community. 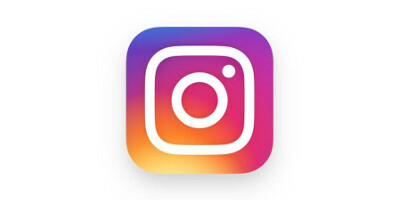 We want the time people spend on Facebook and Instagram to be intentional, positive and inspiring. Our hope is that these tools give people more control over the time they spend on our platforms and also foster conversations between parents and teens about the online habits that are right for them.